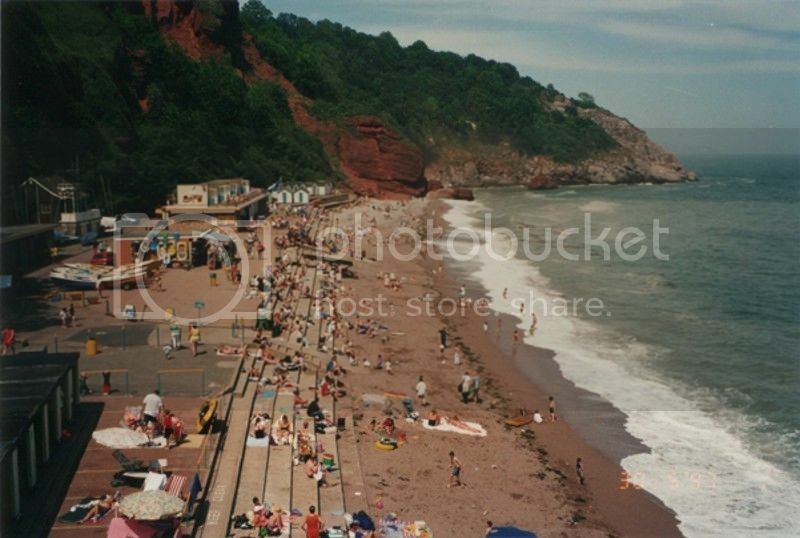 Will We Lose Oddicombe Beach? 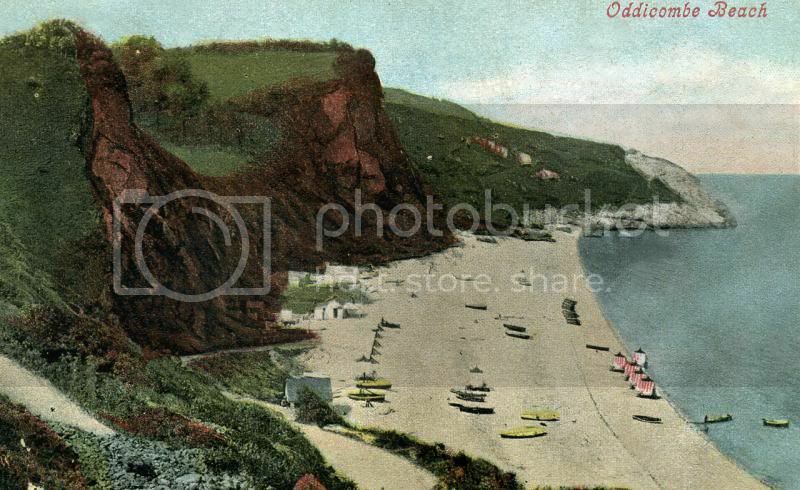 One wonders what the future holds for Oddicombe beach, will it one day end up being closed off and only viewable from Babbacombe Downs? 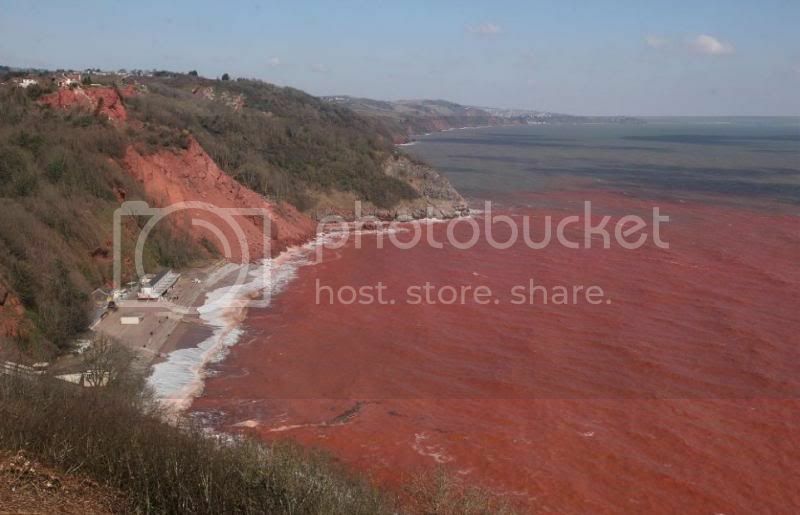 It is incredible just how much of the cliff face has fallen into the sea this year alone and one wonders how much more is going to go the same way in coming months and years. 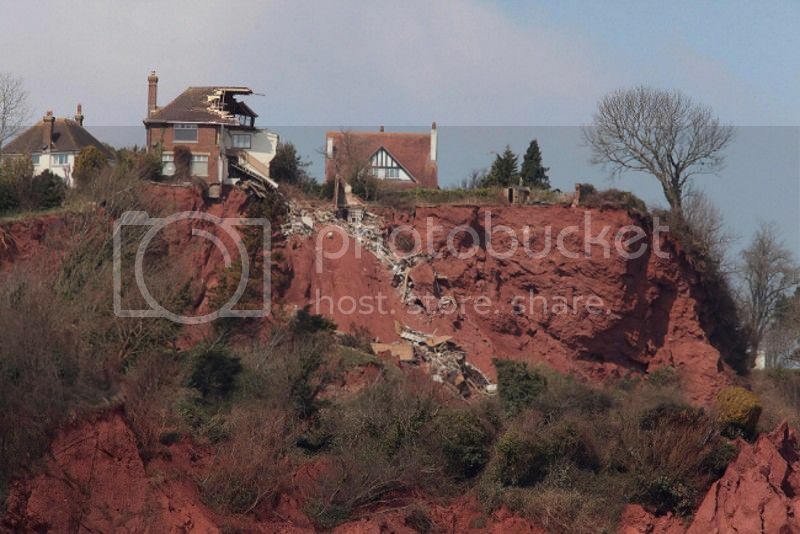 Having spent some time in the area last Sunday It look like to me that at least two more houses on top of the cliff are likely to also fall into the sea, when that might happen I have no idea, but I never expected to see the house that only last year still looked a good distance from the edge of the cliff, go over so soon. 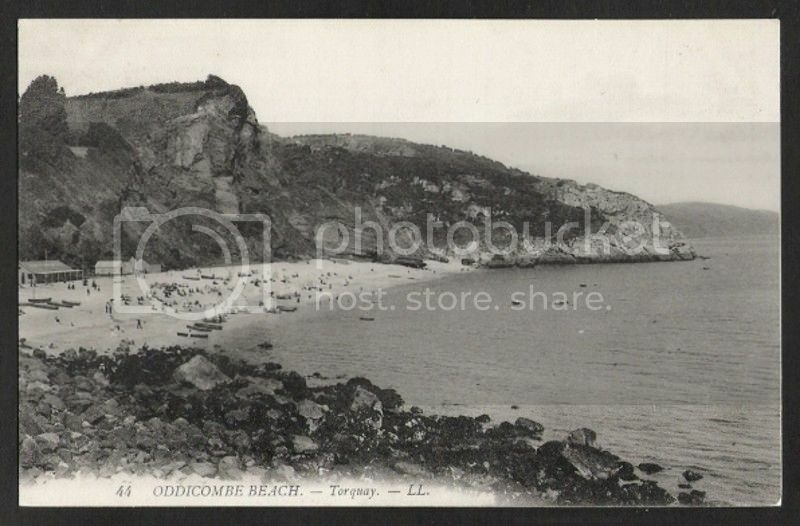 Its amazing looking at old photos of Oddicombe Beach, it all looks so perfect and no signs of any of the problems that have happened there in more recent years. 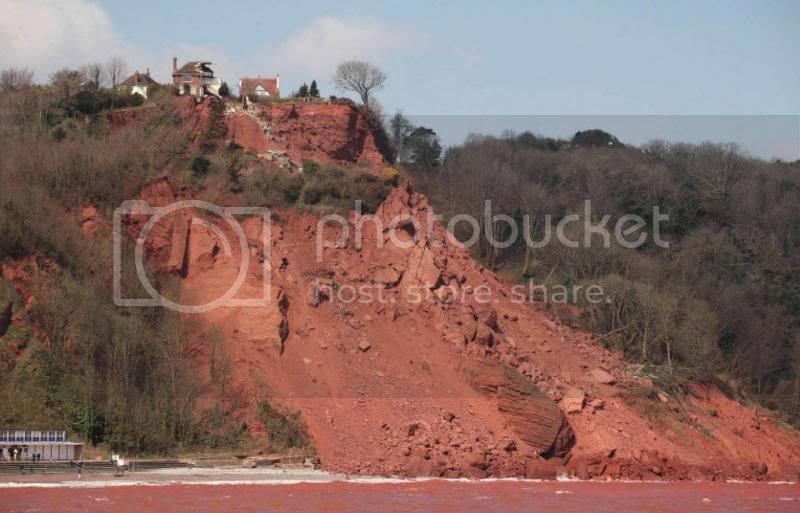 How many millions of years has the cliff face been there and why has it come so unstable in recent years. 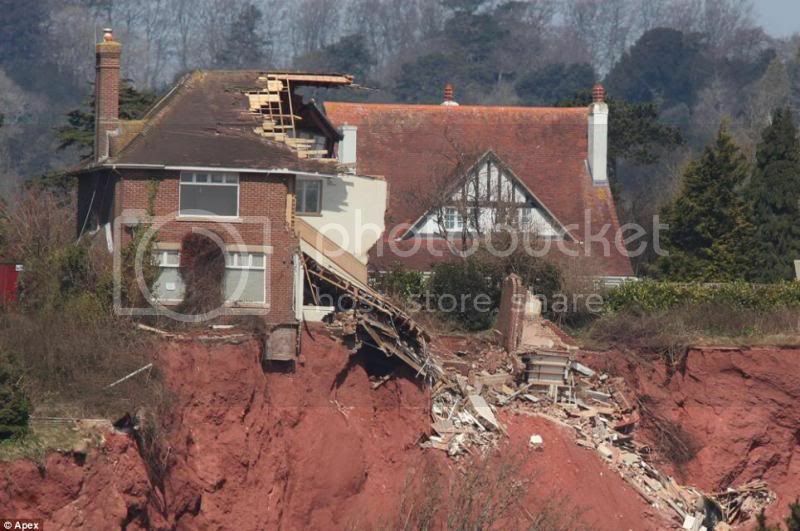 I remember walking along the beach and up onto Petitor before there were any cliff falls but that is no longer possible. 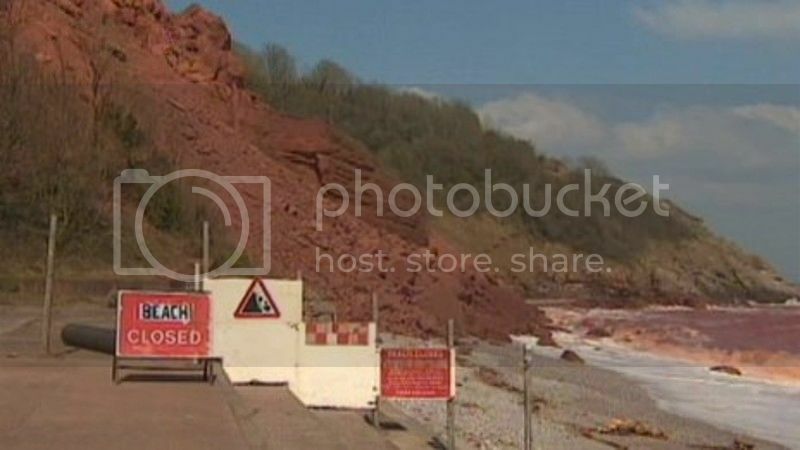 I can’t remember when the first real cliff fall happened on the beach, I guess it must have been more than 15 years ago but I could be wrong, I do wonder if something could have been done back then to prevent all the further cliff falls that have taken place. New warnings have been issued this week that further falls are very likely to happen again soon. We have seen other beaches closed to the public and left to nature to take its course; I suppose there is simply not the money available to keep trying to shore up areas around the Bay that are suffering from costal erosion. 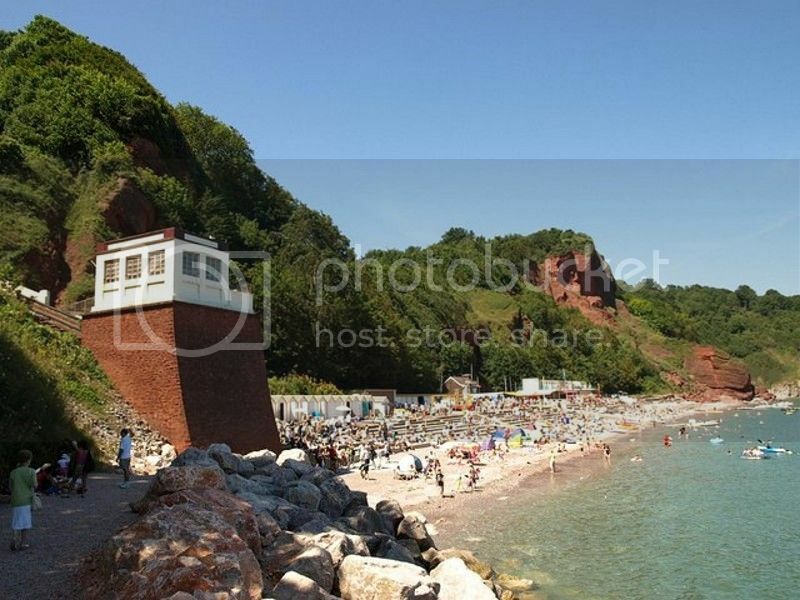 But I would imagine that closing off Oddicombe Beach to the public is not something anyone would want to happen, after all we do have the famous Babbacombe Cliff Railway and so much effort was put into saving it and keep it in use. 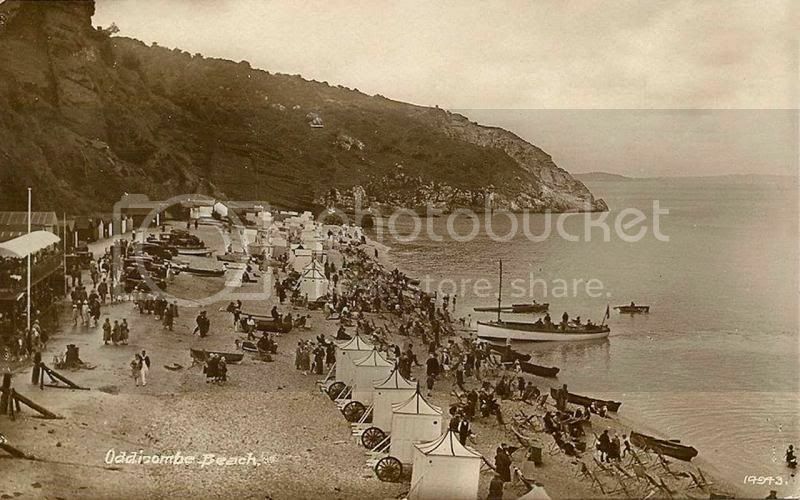 The steep and twisting road down to the beach was always used for the Babbacombe hill climb, I’m not sure if that is the still the case as I have not read anything about it for a number of years now. I’m sure many of you have been to watch the hill climb in years gone past; it was a fun whole day event.